Fashion’s biggest night, the 2017 Met Gala, was held last night at the Metropolitan Museum of Art in New York City. 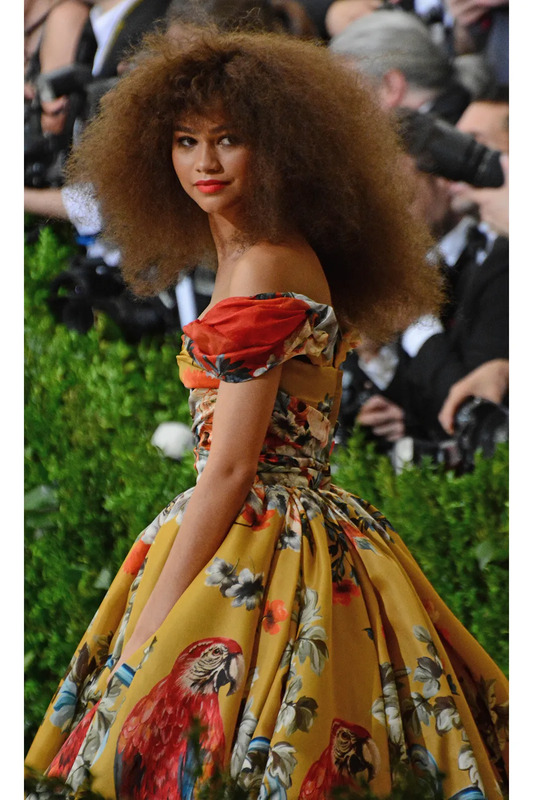 Held every first Monday in May, the Met Gala is an annual fundraiser that funds the Met’s Costume Institute. This year’s theme is Rei Kawakubo/Comme des Garçons: Art of the In-Between, a look into the avant garde takes in fashion. For a complete gallery of looks, click here. Did Kim Just Confirm Kendall Jenner and A$AP Rocky’s Romance?